Another Stylish Poster For DEAD MAN DOWN, Opening Next Week! 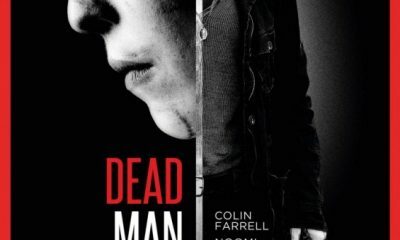 CHECK OUT: New Featurette, 10 New Images & International Poster For DEAD MAN DOWN! New Trailer For THE COMPANY YOU KEEP, Starring Robert Redford & Shia LaBeouf! AWESOME New Poster For DEAD MAN DOWN, Starring Colin Farrell & Noomi Rapace! 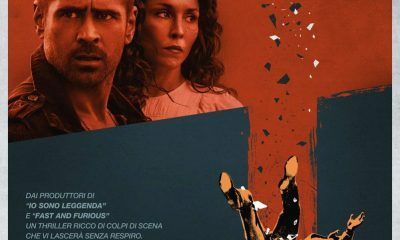 First TV Spot For DEAD MAN DOWN, Starring Colin Farrell & Noomi Rapace! Don’t Miss Colin Farrell & Noomi Rapace In First DEAD MAN DOWN Featurette! More DEAD MAN DOWN Photos: Better Look At Colin Farrell, Noomi Rapace & Terrence Howard!